Home / Blog / Leave a Legacy / Give the Gift of an Olive Tree Sponsorship this Holiday Season! Have you been having a hard time finding the perfect gift to give to your loved ones for this Hanukkah or Christmas season? 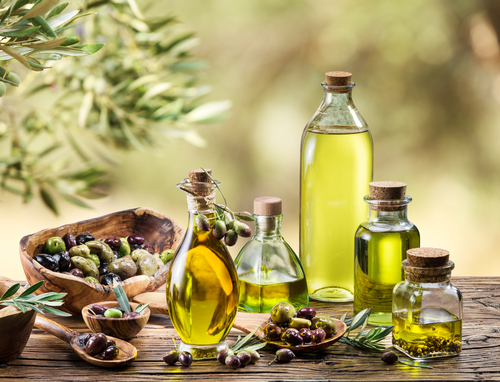 If they have an altruistic spirit and an affinity for the Holy Land, consider giving the gift of olive tree sponsorship in their name through My Olive Tree! An olive tree sponsorship is a gift that will keep on giving for generations. Each tree we plant in our olive groves helps to raise money for important causes in Israel, including sustainable agriculture. The more olive trees we plant, the more work opportunities we create for Israelis. These trees then bear fruit, which we can turn into a variety of products, including olive oils and soaps. Sales of these products go to support a variety of humanitarian aid projects throughout Israel. Every year, our farmers keep the olive harvest proceeds as part of our work to help build up their agricultural economy. Additionally, My Olive Tree donates a percentage of oil sales from these trees into projects such as safe houses for Israeli children and young adults, local hospitals and care facilities, and much more. These olive trees stand the test of time, becoming a symbol of solidarity and friendship from the donor. Gifting a tree sponsorship in the name of a loved one ensures their name will live alongside this living gift for generations, a reminder of the way they helped to bless the Holy Land. 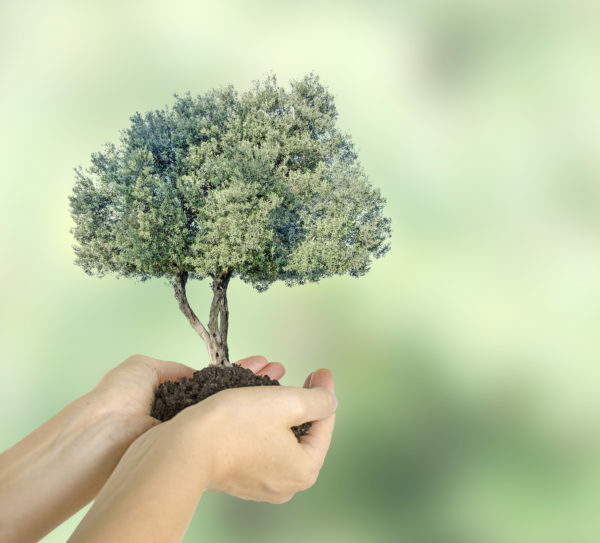 Moreover, the trees provide a physical root for your gift recipient in the Holy Land, which can form a strong spiritual connection for people of faith. Each tree sponsorship will include a signed My Olive Tree Certificate of Authenticity, which will be personalized to include the recipient’s name of your choice. This certificate has a unique tree number, which your recipient can use to track the growth of their tree in My Olive Tree’s online Wall of Honor. If this sounds like a great gift idea for your special friends or loved ones, we encourage you to reach out to us at My Olive Tree for more information. We are happy to talk you through the sponsorship process and provide you with more details about how your gift will benefit the people of Israel.